The year 2017 will be pretty exciting for the motorcycle lovers. There is a host of launches that will take on the Indian streets by the end of this year. Let’s find out the most anticipated motorcycles coming to India and their timelines. BMW has ventured into the middleweight motorcycle segment. The motorcycle has been developed with TVS and it will take on the likes of highly successful KTM 390 Duke in India. 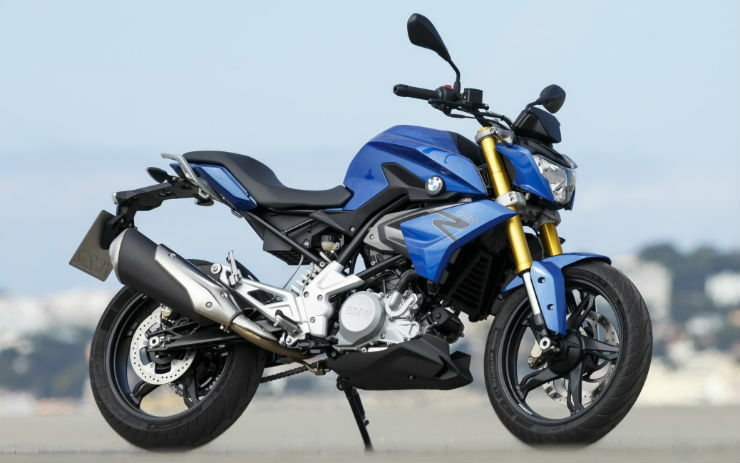 The BMW G310R will be made in India at the TVS plant and will be exported from here to the foreign markets. 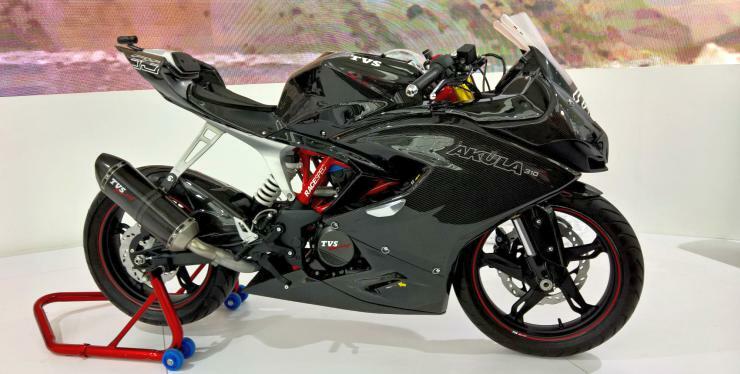 TVS showcased the Akula concept model at the 2016 Auto Expo and it sure did attract a buzz of onlookers. The RTR 310 will be the fully-faired version of the BMW G310R. The project is the outcome of the joint venture between TVS and BMW to develop new high-performance and affordable entry-level motorcycles. The RTR 310 will use the same 313cc, the liquid-cooled powerplant that will power the BMW G310R. The engine develops a maximum of 33.6 BHP. The motorcycle has been designed to be track focussed, similar to the other RTR series motorcycles and will feature a sharp design. This will be the first ever fully-faired motorcycle from the TVS brand. The Benelli 302 R was showcased at the 2016 IBW in Goa. The sharp looking motorcycle from Benelli is the fully-faired version of the TNT 300. The motorcycle will get the same 300cc, twin-cylinder, liquid-cooled engine that develops a maximum of 36 BHP and 27 Nm of torque. The 302R looks very aggressive and comes with features like the upside down forks, ABS and Metzeler tyres on 17-inch wheels. 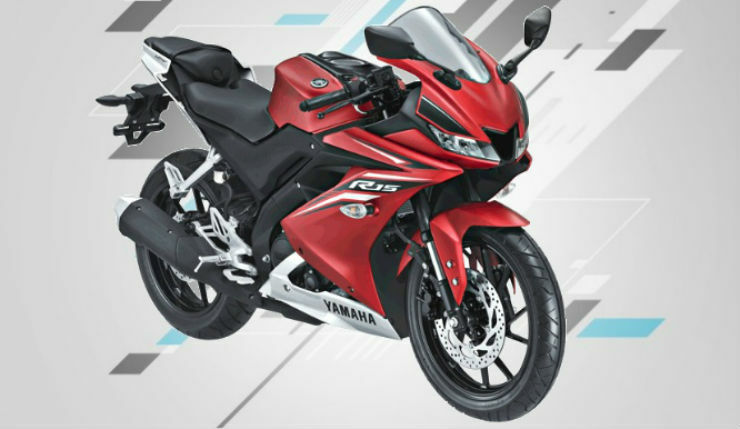 The Yamaha YZF-R15 became the sensation in India when it was launched. The 150cc, liquid-cooled motorcycle inspired by the design of the flagship YZF-R1 captured a lot of market in the country. Yamaha is now ready with the version 3.0 of the motorcycle and it gets even better looks. The new R15 looks like a baby R6 while the engine has been upgraded to 155cc. The engine now produces a maximum of 19.3 BHP at 10,000 rpm and 14.7 Nm at 8,500 rpm. 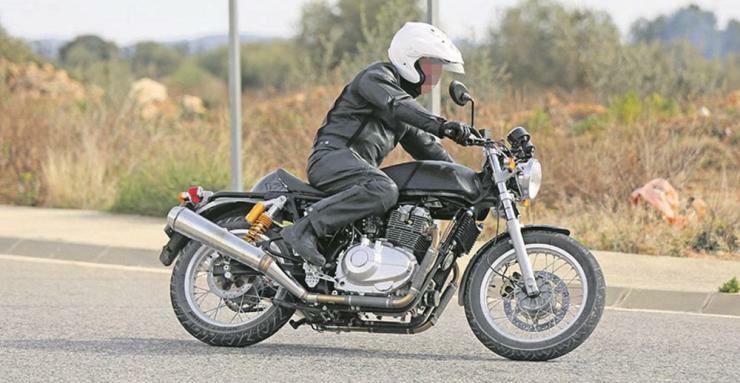 The high compression engine fitted inside the Delta frame of the motorcycle makes it a well-balanced bike and a perfect track tool for the newbies. The Royal Enfield is working on the 750cc parallel twin motor since a long time now. The motorcycle has now been caught testing in India and will be launched in the market soon. The motorcycle comes with twin exhaust system but the body looks like the Continental GT 535. There has been no information on the power of the motorcycle yet.